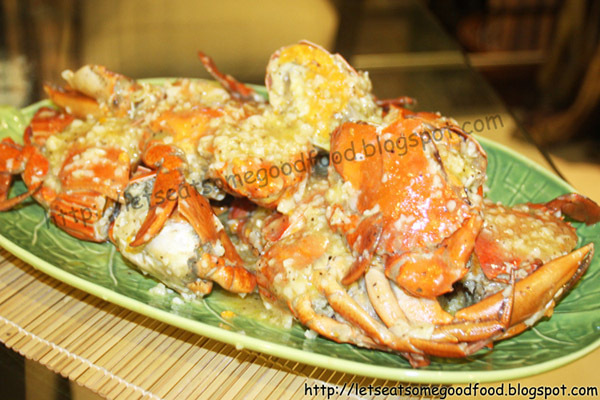 Chili Garlic Crab Recipe – Eats Yummy! Chili Garlic Crab is one of my favorite dishes, though, it is kinda costly here in the Philippines due to the high prices of red crabs. But of course, you can always check your local supermarket for affordable prices. Nevertheless, this is an easy recipe that is worth your pocket and stomach. Just be sure not to eat too much aligue or you’ll be visiting your friendly doctor soon. This spicy crab recipe is also one of the favorite meals of Filipinos when eating out at Dampa (a place where you buy seafood in the market and have the restaurants cook it for you) along with Buttered Garlic Shrimp. Boil the whole crabs along with claws in a casserole with sufficient water. Simmer for 2-3 minutes. Drain and cut in the crabs in half. Separate. Heat oil in a pan or wok. Add garlic and saute for few minutes. Add water and chili pepper. Dissolve cornflour in a half cup of water and add to the sauce. Add sugar and cook until the sauce thickens a little. Add salt and pepper then add the crabs. Mix the sauce with the crabs. Serve while hot in a serving dish. Try to cook this Chili Crab Recipe at home and let us know your experience by commenting below. We have other home cooking recipes that you might want to try as well. 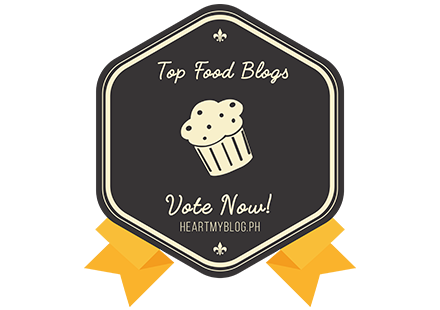 Kindly share our recipe post should you find it useful.